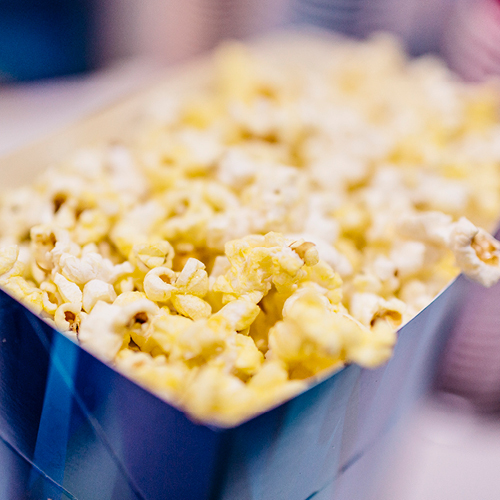 No matter what you're after - we've probably got it (or we'll know someone who does). 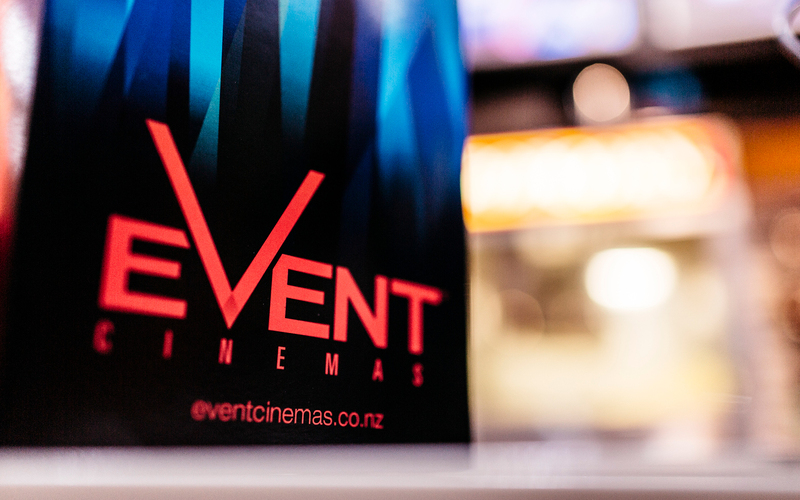 The best destination for Palmy movie goers. 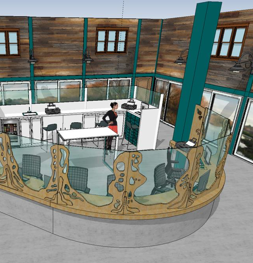 Open Now and enrolling patients, the Health Hub Project has 14 consultation rooms and can treat 7,000+ patients. 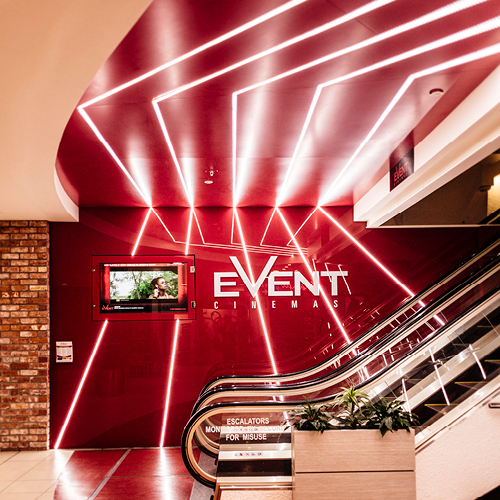 Downtown's parking is ideal for quick visits or full days in town. 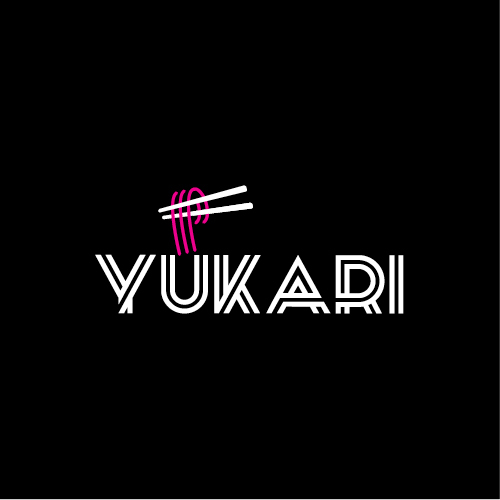 Parking entrance is 491-499 Main St.
Yukari is influenced by modern Japanese food trends and some of our most Instagrammable food lives here. 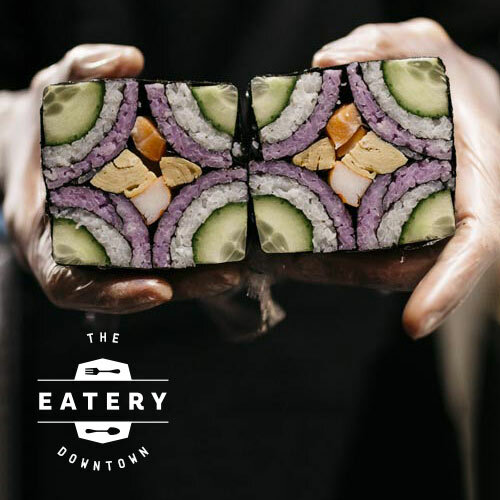 Freshly made snowman sushi, sushi burgers, bento boxes and donburi bowls are some of our faves. 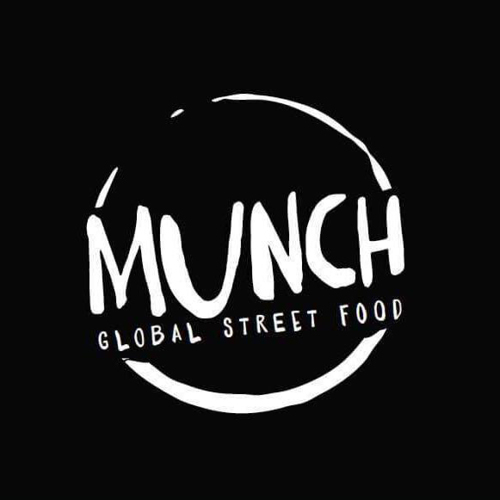 Daily food from around the globe, Munch has something to suit everyone. 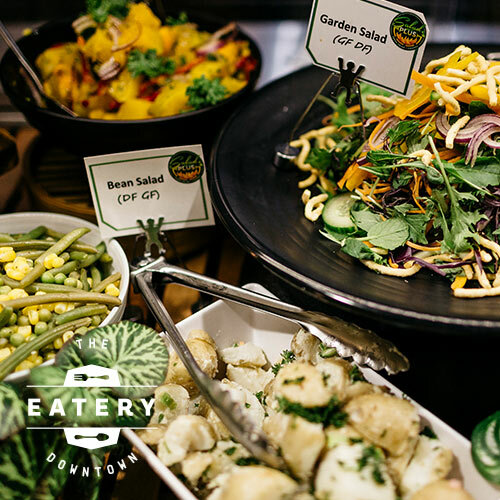 With an allergy-friendly revolving menu, and a focus on good, fresh and organic food - it’s a great spot any day of the week. 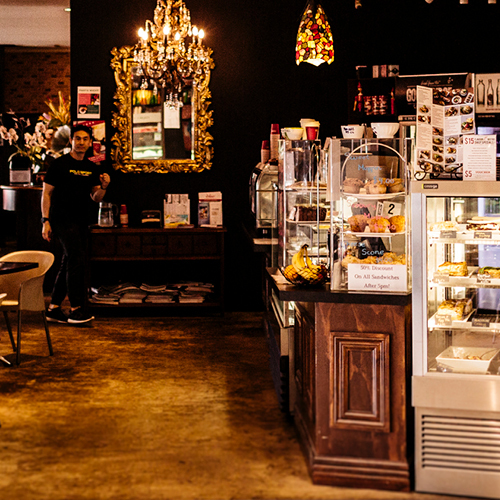 Their cakes and sweet selections are all made in store, and they also offer catering and cakes made to order. 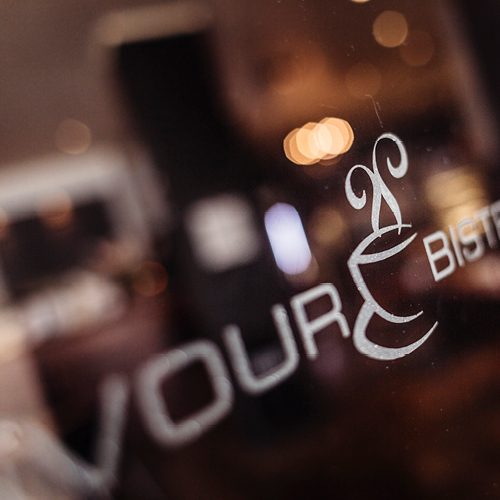 Whether you're coming for a morning visit or late night out, Flavour Bistro has something appetizing to suit. 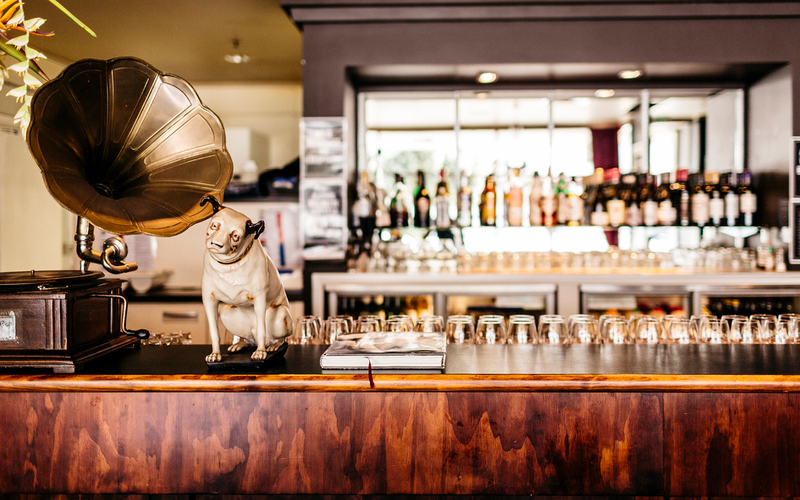 Focusing on European cuisine, Flavour's extensive menu includes fine dining, cabinet food and great coffee. 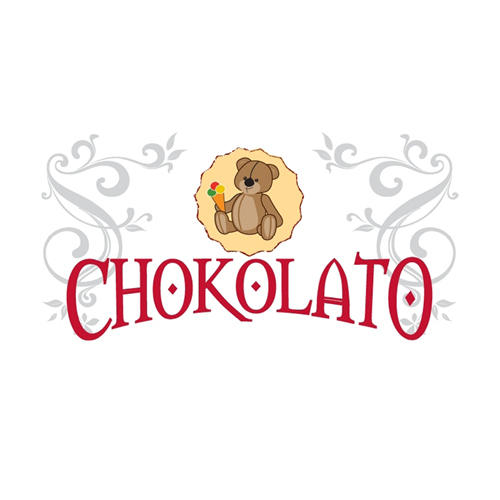 Everyone in town knows about Chokolato. 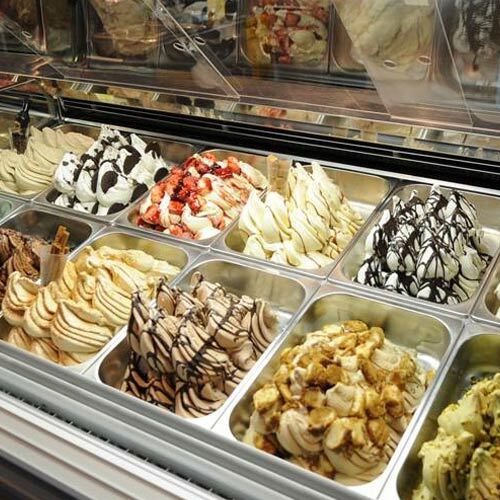 Their scrumptious homemade gelato and sorbet are to die for. 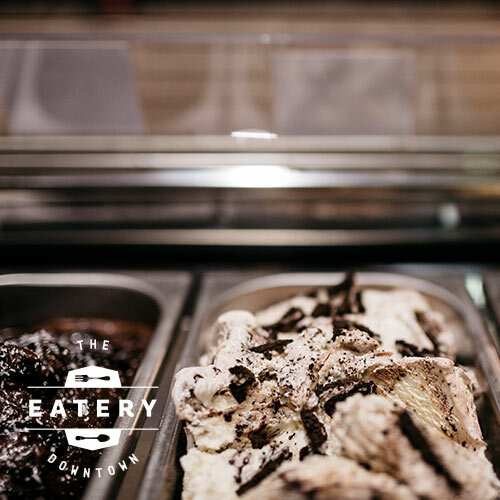 The sweetness doesn't stop with gelato - they have pastries and the Belgian hot chocolates too. 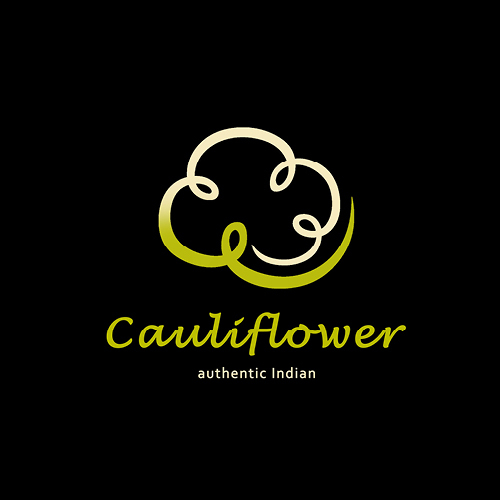 Rich, intense tastes are Cauliflower's speciality, and their menu showcases the best of India's traditional recipes. 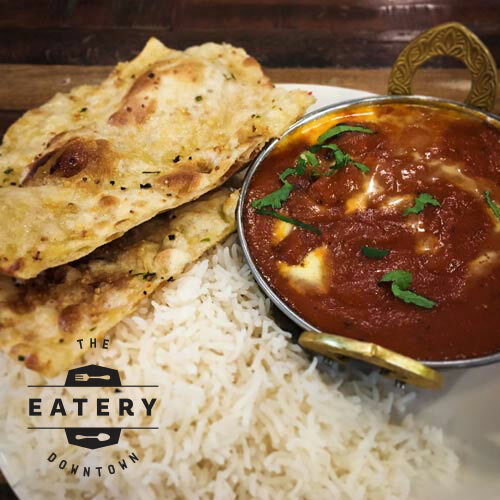 With curries, biryani, butter chicken rolls and even kids meals on offer, Cauliflower is always popular. 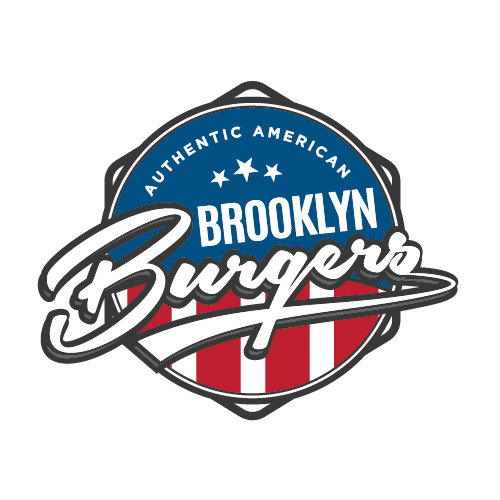 Full of the American attitude and flavour, but without the additives - Brooklyn Burgers are popular with all our visitors. Whether you're ordering their iconic Breakfast Burger or a kids meal, everything is made fresh. 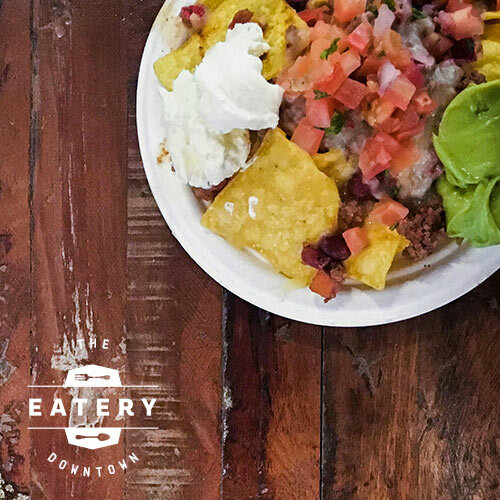 Mexican is always a great pleaser, whether you're chowing down on nachos, burritos, tacos or sweet churros. 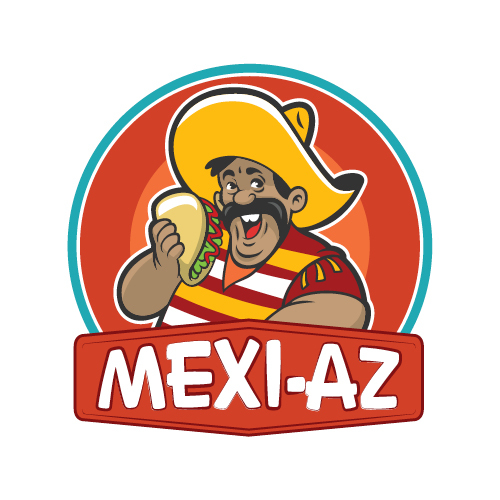 Mexi-az has all the quintessential flavours you love, plus a few new ones for you to try, in their tasty menu. 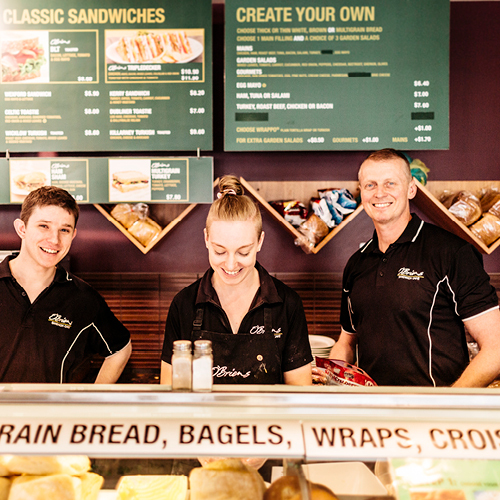 O’Briens Irish Sandwich Cafe is a popular breakfast and lunch spot, ideal for those craving a tasty bite. 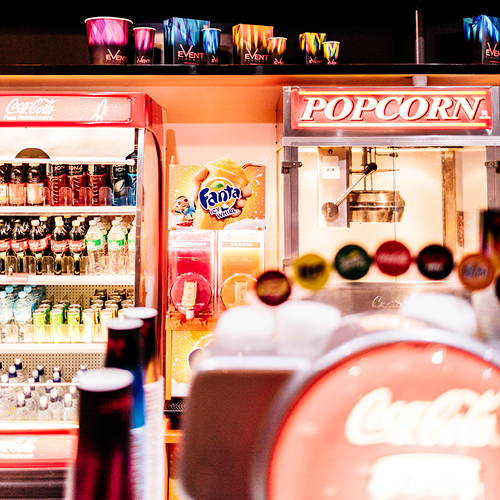 With plenty of variations and options to choose from, you can order exactly what fits your fancy. 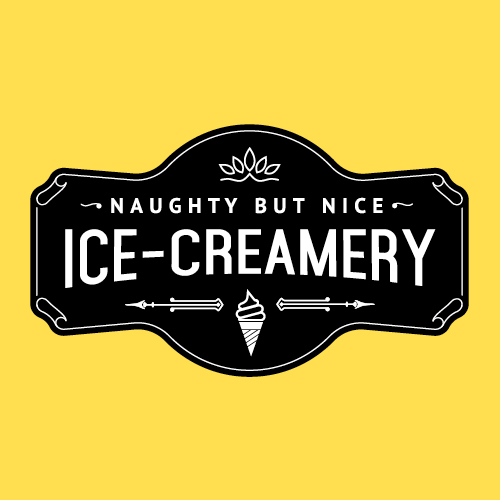 Ice cream, slushies, confectionary, milkshakes, cakes and all your fave snacks - if you need a fix, Naughty But Nice has everything you could want. 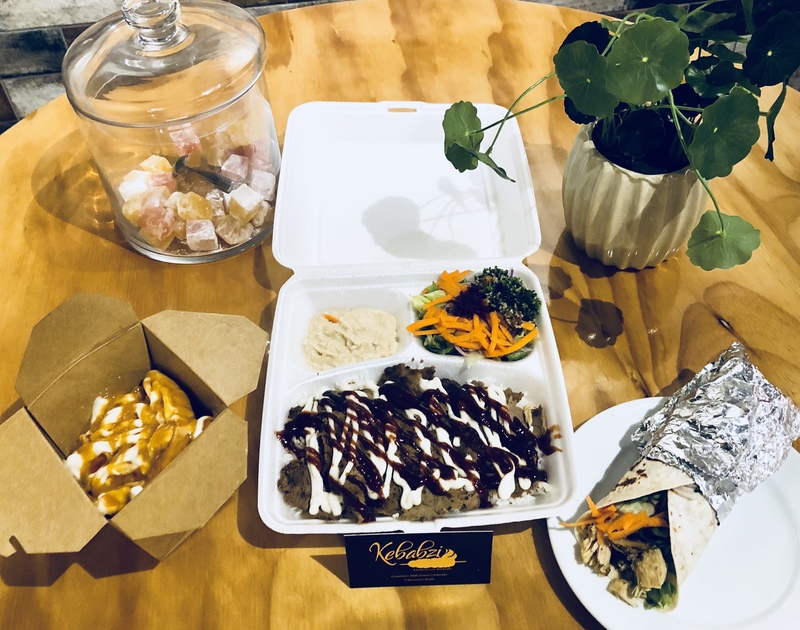 Fresh salads, juicy meets, flavorsome sauces and crunchy falafels all wrapped in a tortilla wrap. At kebabzi at any given time you will find the freshest kebabs made to suit your taste buds! 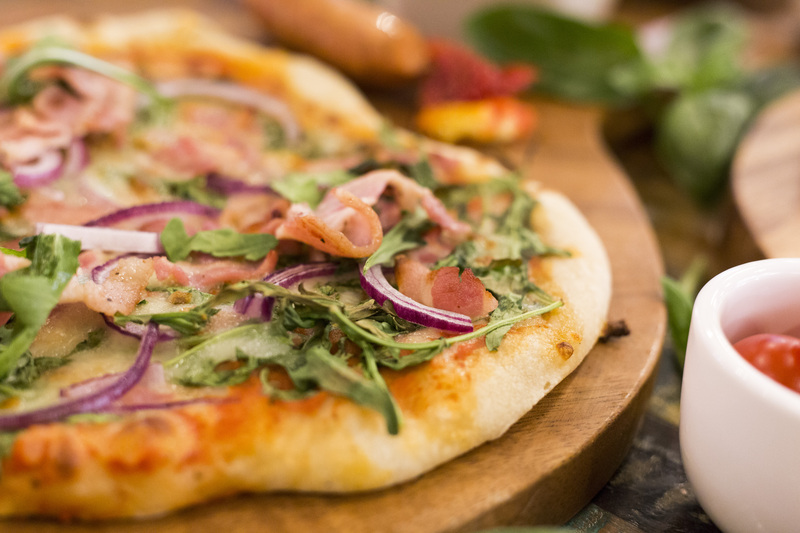 Fresh ingredients, house-made sauces and stretchy mozzarella cheese come together atop of a house made pizza dough to make the perfect pizza. A range of pastas will also tempt you with the traditional favourites as well as a few for the more adventurous taste buds. A definite must try! 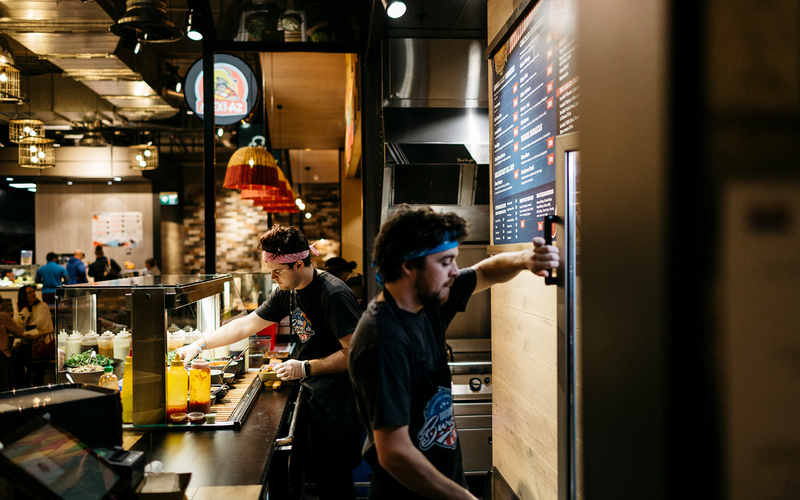 YOUR FAVOURITE RESTAURANTS DELIVERED. EASY. 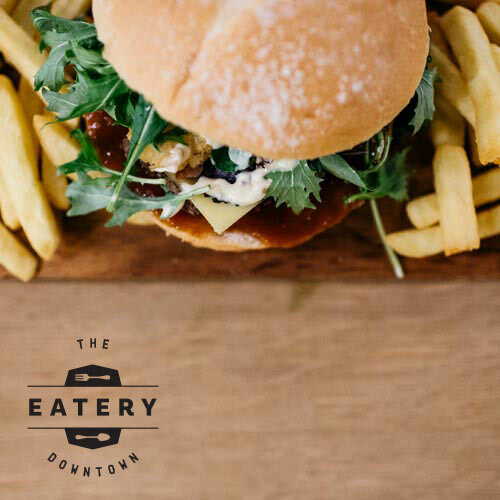 Hey Presto, Mexi-az, Brooklyn Burgers, Yukari and Munch are also part of Deliver Easy! You can use the Deliver Easy website to order food and get it delivered straight to you door. Easy. 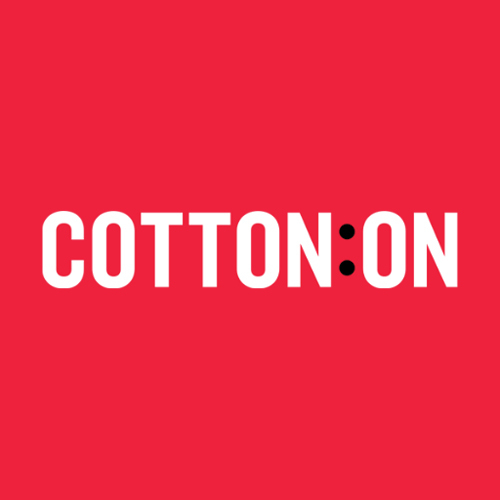 Cotton On delivers the trends of the moment (always with a twist) and inspires their community to have fun with it. It's the little things that brighten your day. 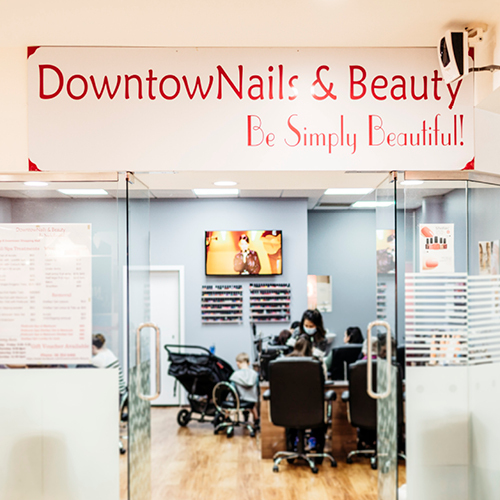 Pamper yourself with the help of expert beauty therapists and nail technicians. 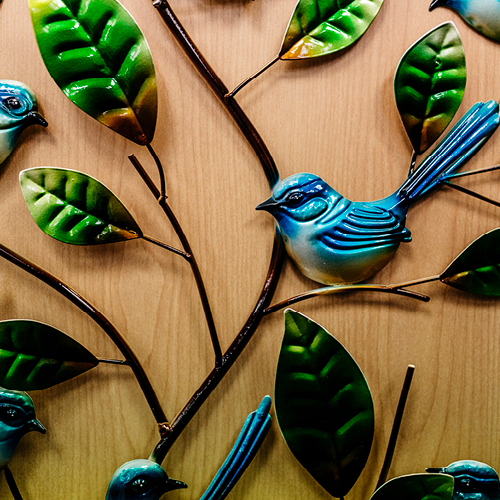 From full body massage to foot reflexology to aromatherapy - Massage Indulgence use 100% natural New Zealand made massage oils and are open late for after work appointments. After hours bookings are also available. 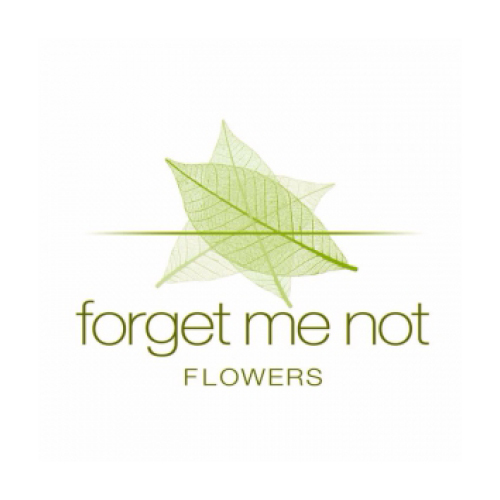 Forget Me Not Flowers has something beautiful for everyone. 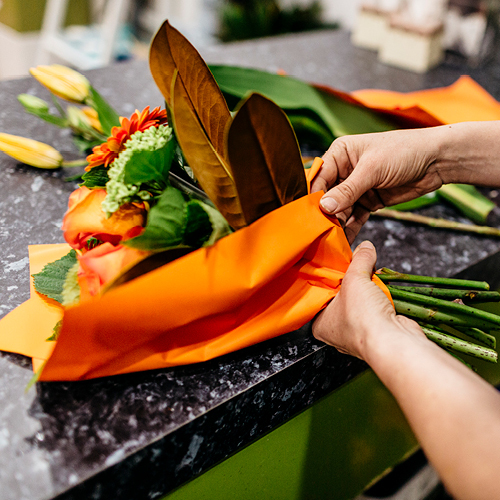 Same day local flower deliveries, and delivery throughout New Zealand and overseas through Interflora. 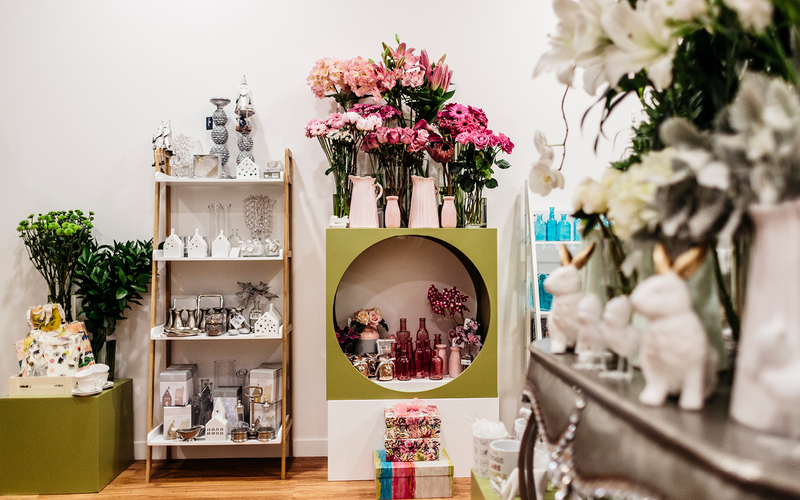 Visit Forget Me Not Flowers and enjoy shopping amongst nature's finest. 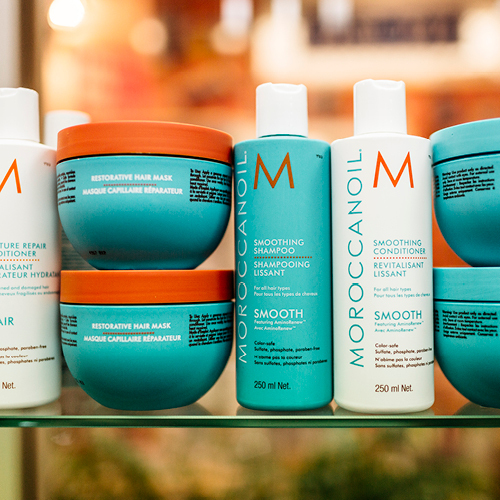 Treat your hair the way it was meant to be treated with Shampoo Plus. 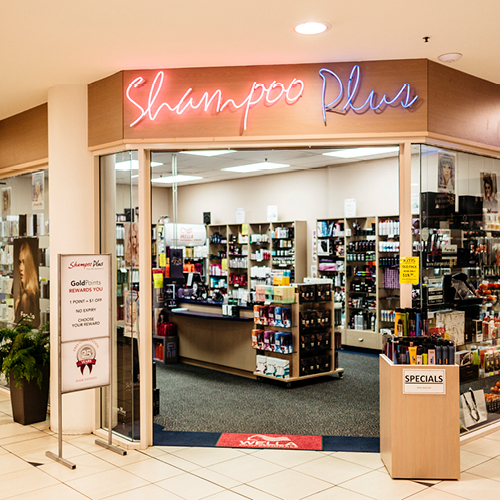 Stocking a full range of leading hair care products, and supported by qualified staff, Shampoo Plus will have everything you need. 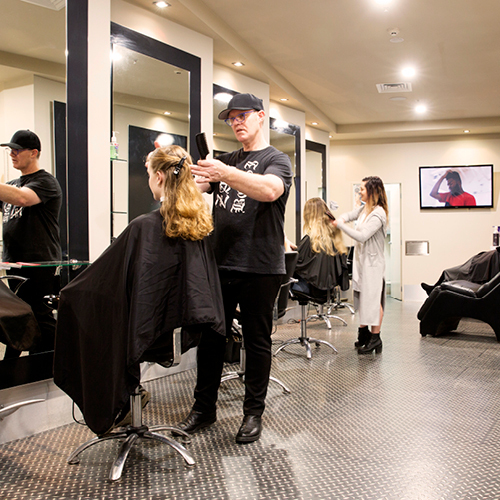 Enjoy the complete hair care experience with Terry and his talented team. 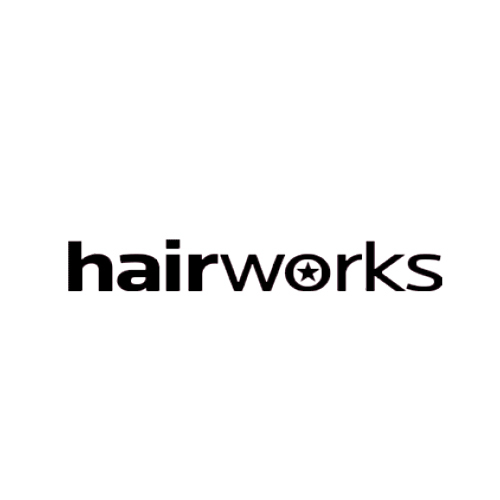 Whether you're popping in for a trim, or getting a stunning updo for an event, the Hairworks salon will make everything easy. 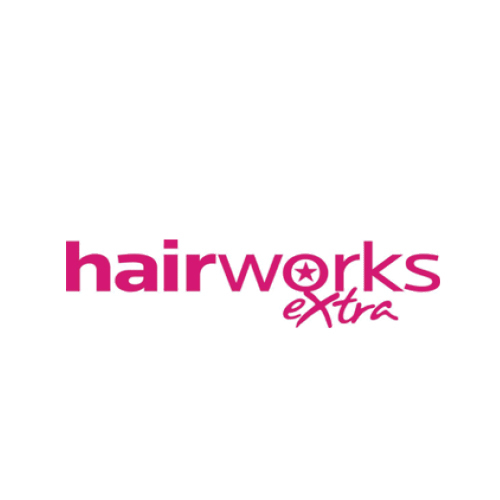 Stocking all the best brands from around the world, the experts at Hairworks Extra can help you choose the perfect hair and beauty products. 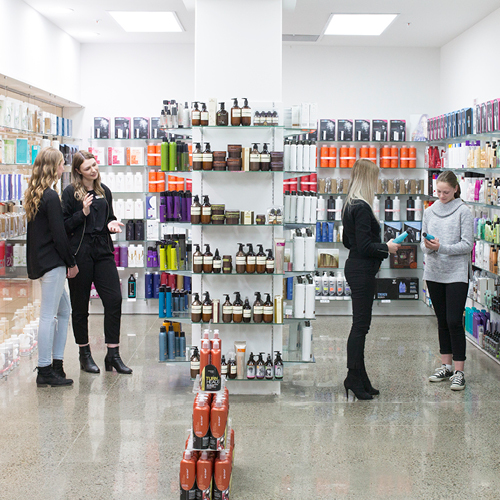 With great deals and a friendly team, you can keep your hair looking salon-worthy even at home. 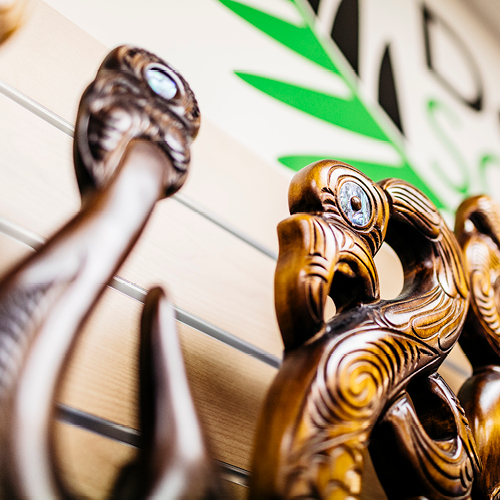 From New Zealand pounamu (greenstone), clothing, possum merino knitwear right through to 21st birthday gifts - Downtown Souvenirs is a treasure trove. Everything they sell is New Zealand. 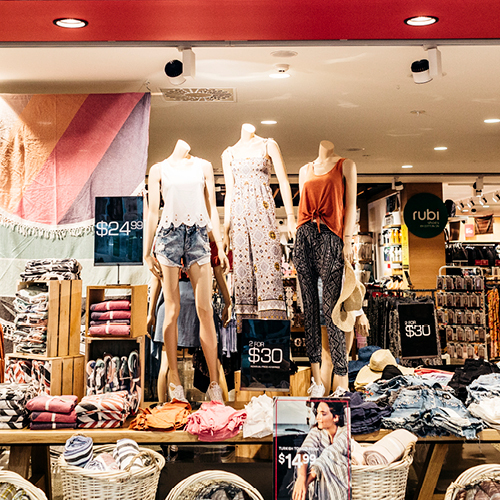 If visiting on a public holiday, please phone to check opening hours. 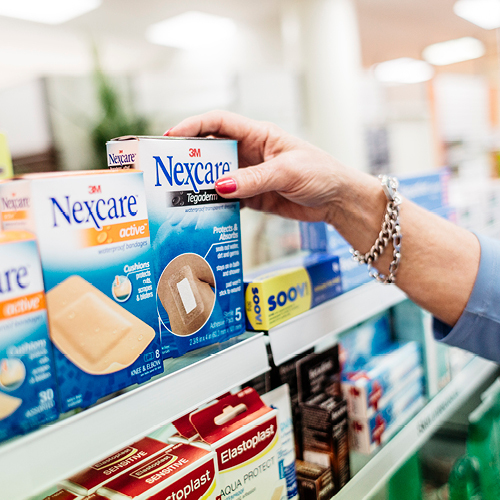 Need to pick up your prescription, or get some pharmacist advice? 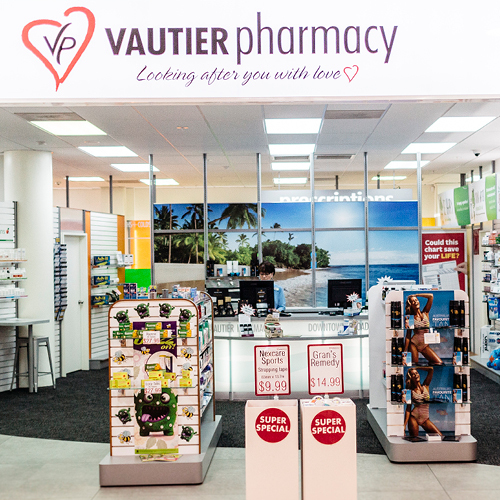 Vautier Pharmacy's friendly and approachable staff are on hand for any of your health enquiries or purchases. Make sure your wellbeing is a priority. Professional services include: quit smoking assistance, pediatric care, gastroenteritis, emergency contraception, UTI and Sildenafil consultations. When things go wrong you want it fixed as soon you as can. 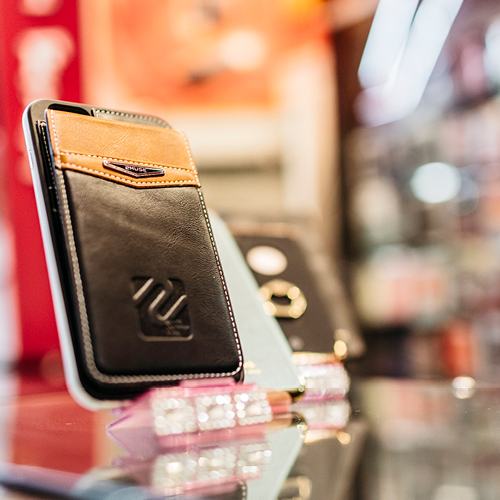 Fast Fix are experts at smartphone and screen repairs, and offer a range of services. Most repairs can be completed within 30 minutes.